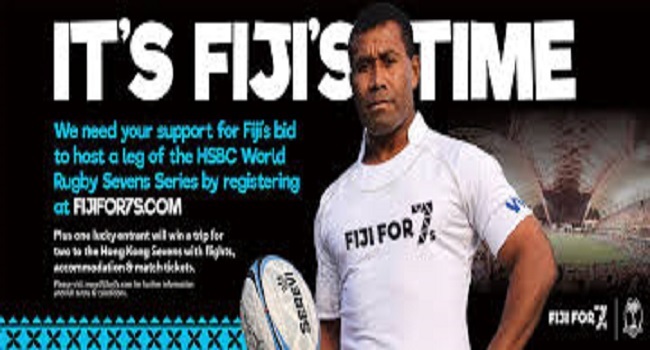 Fiji Rugby Union Chief Executive John O’Connor says there is still a lot of work to do as they remain on track to submit their World sevens bid by the end of the month. O’Connor says the Union will submit a robust bid that will meet all the requirements of World Rugby. O’Connor adds their taskforce is doing considerable work in preparing the submission and getting a necessary endorsement from relevant stakeholders.